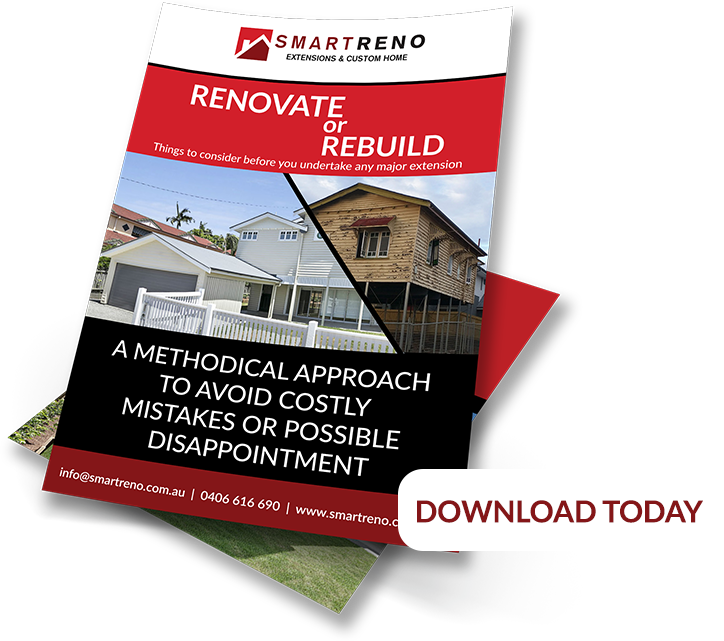 At smartreno.com.au, as a customer and online visitor to our website, we are committed to protecting your privacy. Our aim is to maximise the services we provide you which is why we collect and use your details. Above all, we respect the confidentiality and privacy of the information you have provided us and at all times adhere to the Australian Privacy Principles. During your time on our website, throughout the course of your visits, there may be occasions where we obtain the following information about you: name, email address, phone number, geographic location, IP address, support queries, blog comments and social media handles (together ‘Personal Data’). Our services are not targeting any persons under 18 and Personal Data from anyone under 18 is not knowingly collected from our website. If at any time we become aware that a child under 18 has provided us with Personal Data, we will remove their information as soon as possible. As a parent or guardian of a child, please do not hesitate to contact us if you believe your child has provided us with Personal Data without your consent. Personally Identifiable Information: Any information we collect is used primarily to deliver our services to you. Our services include: providing technical support, communication with you, advise you of latest information and offers, distributing helpful content, quantifying customer satisfaction, identifying issues and offering you a personal and distinctive website experience. If you have requested to subscribe to our marketing communications, we will send you our latest information. If at any time you wish to unsubscribe from our marketing exchanges please opt out or emailing us and your request will be actioned promptly. Non-Personally Identifiable Information: Information we collect will also be used in aggregated and anonymised forms to provide improved services. This includes: updating our website, undertaking reports and reviewing analytics, broadcasting our services, establishing user requirements and generally servicing customer needs. Please note that any comments you choose to make publicly available, such as on our blog and testimonials on our website, these will inevitably be available for others to peruse. If you then, subsequently remove this information, please be aware that copies may remain viewable in any cached or archived pages on other websites or if others have copied or saved the information which you have written. Your personal data will be our highest priority to protect. We take confidentiality seriously while in our possession. All information we receive from you is stored and protected on our secure servers from unauthorised use or access. In order for us to deliver our services to you, we may transfer information that we collect, including your Personal Data, across borders for storage and processing in countries other than Australia. If your Personal Data is transferred and processed outside Australia, it will only be transferred to countries that have adequate privacy protections. Your personal information will be retained for as long as needed, in order to provide our services to you and as otherwise necessary to comply with our legal responsibilities, resolve disputes and enforce our agreements. In compliance with applicable law, we will promptly notify you in the unfortunate event of a security breach and where your Personal Data is compromised.